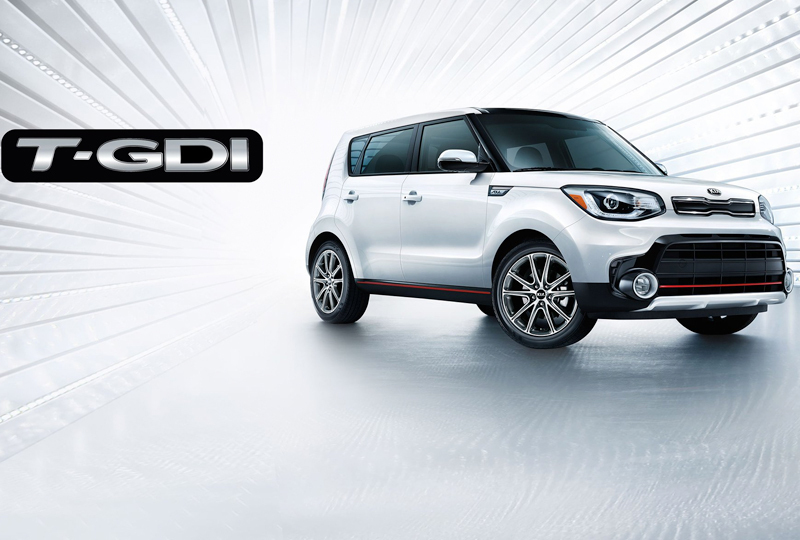 The 2019 Kia Soul from Bev Smith Kia of Stuart, FL – serving Okeechobee, Fort Pierce, Port St. Lucie, Vero Beach, FL, and the entire Treasure Coast – brings bold style to the road with plenty of awesome features to entertain your drive. Bystanders can’t help but notice the new, updated exterior of your 2019 Kia Soul. The optional moonroof lets sunshine fill your cabin while multi-reflector headlamps illuminate the night, making it easier for you to travel after dark. 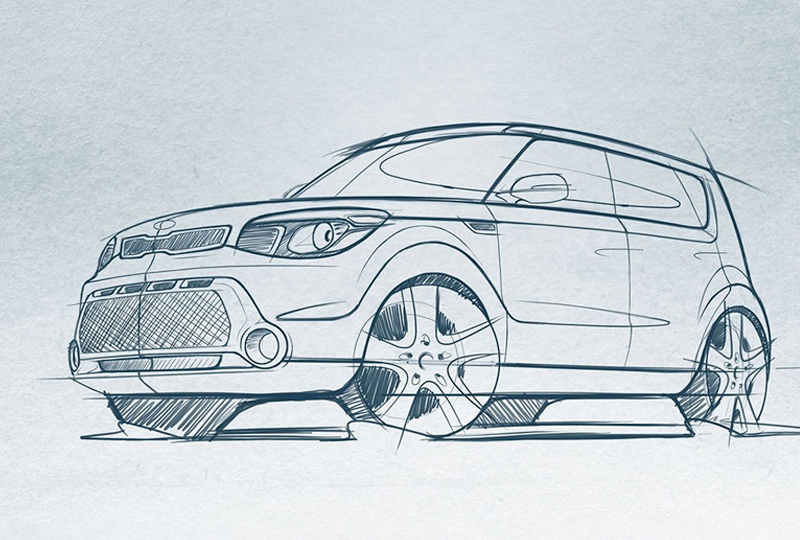 Capable power is yours to control with a 1.6L DOHC 4-cylinder engine that produces 130 horsepower. Cozy cloth seats create the perfect cabin atmosphere for rest and relaxation. Adapt your trunk space to fit your needs using the convenient 60/40 split-folding rear seat. Cure cabin boredom using your infotainment system, which includes a 5-inch touchscreen display and the Bluetooth hands-free phone system. Today is a great day to buy a new Kia. Take your test drive at the dealership located at 3131 SE Federal Highway, Stuart, FL 34994. We’ll show you how Bev Smith Kia of Stuart is saving you the most on the Treasure Coast with a 2019 Kia Soul! It’s a bold silhouette that captures the soul of the road and announces the arrival of a transformative driving experience. 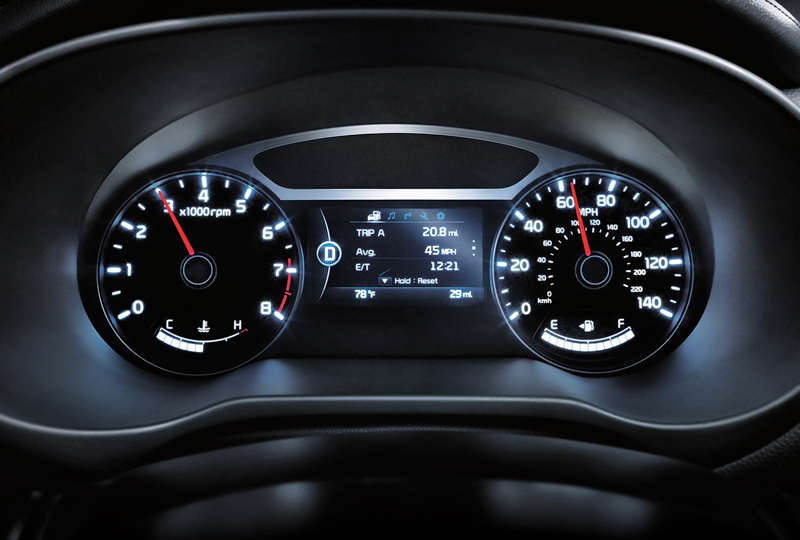 From a 4.3" thin film transistor (TFT) LCD display to Apple CarPlay™, all the way to a standard Rear-Camera Display, the Soul is loaded with advanced car technology. The 2019 Soul! (Exclaim) is no ordinary car. From the 201-horsepower, turbocharged engine to the quick-shifting 7-speed dual-clutch transmission (DCT), every inch was designed to deliver a spirited drive. Bold red accents enhance the iconic exterior, while the cloth and leather interior trim features vibrant orange stitching. Combining high-energy performance with eye-catching design, the Soul! (Exclaim) is devilishly sporty style you can see and feel. 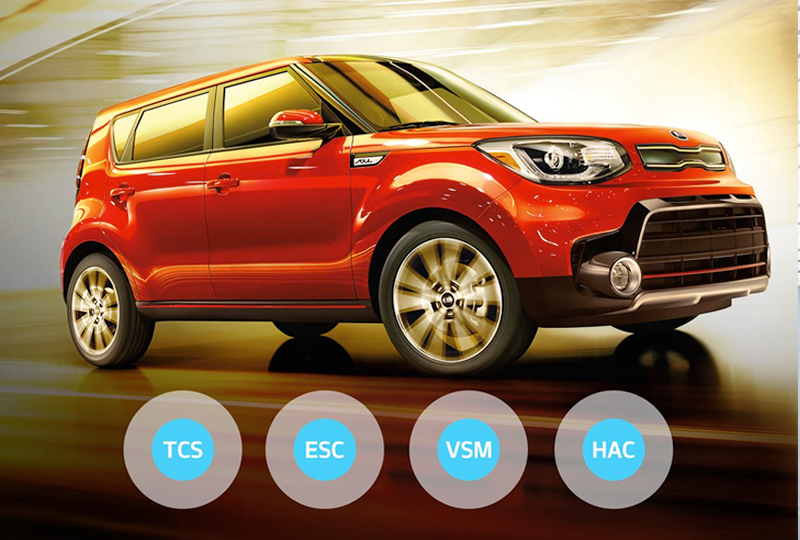 Smart active safety systems, such as Hill-Start Assist Control (HAC) and the Brake Assist System (BAS), work automatically by sensing and adapting to your driving conditions. It’s active, more precise control no matter the road.